An attractive, recently refurbished home located in the popular village of Castletown. This one bedroom, mid terraced dwelling house is located in a quiet residential area and benefits from gas central heating and Upvc double glazed windows. The property is only a short drive from the nearest town of Thurso and is only a short walk to the nearest primary school and other local amenities. 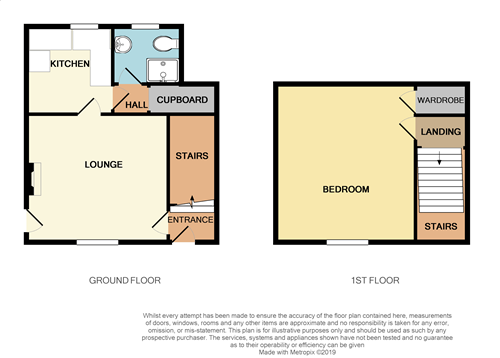 Accommodation comprises of an entrance hall, lounge, kitchen, one bedroom and a shower room. Whilst outside there is a fully enclosed garden with a large timber garden shed. Outside benefits from a secure and enclosed, garden with a timber garden shed. There is also a block built building which offers extra storage.